We are a fast-growing language school located in the heart of Bangkok. Our branches are located at Central Rama 9 and Central World, with more to come! The schools are easily accessible by MRT and BTS. We teach all age groups and all skill levels. We offer our instructors training and guidance, and working with us is a great opportunity to develop and practice a wide variety of teaching skills and techniques. Qualified and experienced native English speakers who are happy to teach a mix of children, teens and adults (80% of students are 18+ y.o.) are required. A candidate with experience teaching Business English and/or IELTS/TOEFL/TOEIC is a plus. -be available evenings and week-ends. -be a native English speaker from Canada, the US, the UK, Ireland, Australia or New-Zealand. 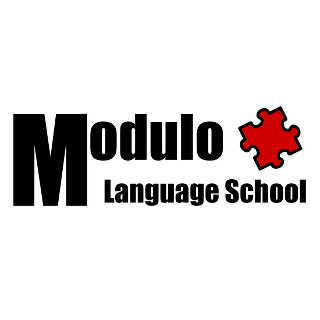 Modulo pays 375 baht per 50-minute lesson with a yearly raise of 6-8%. Five to six 50-minute lessons/day on average. We offer a range of life, health and dental insurance options. We teach mostly private lessons (solo) and semi-private (2-4 students) classes as well as small groups (up to 8 students) from time to time. Full-time teachers average 45,000/month with possibilities of overtime.